SAN ANGELO, TX — San Angelo Central High School Graduate Ben Masters’ short films entitled 'The Wild Texas Film Tour' will be screened in San Angelo Thursday evening. The Wild Texas Film Tour is a series of short film tour showcasing wildlife, adventure, and conservation stories from across the state. The 2007 Central graduate grew up in West Texas and studied wildlife biology at Texas A&M University. 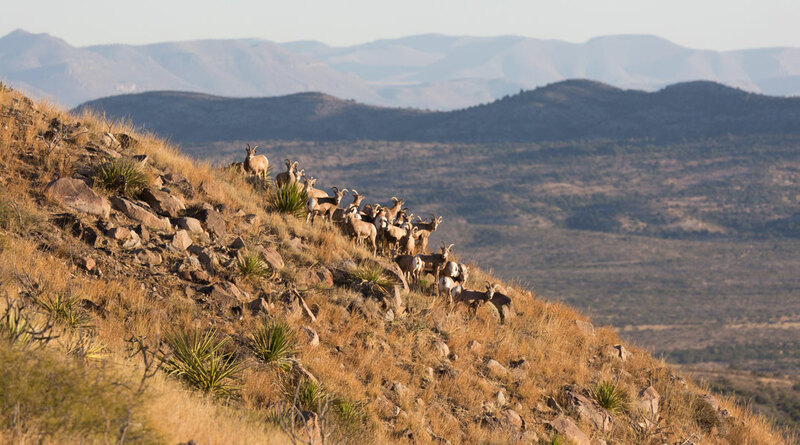 His new film, ‘The River and the Wall,’ is about the impact of a physical border wall on the wildlife and environment along the Rio Grande river. The fight over funding for President Donald Trump's controversial border wall shut down the federal government. Masters is an environmentalist and award winning film maker and is opposed to a physical border wall. Masters is best known for his film ‘Unbranded,’ which is available on Netflix. 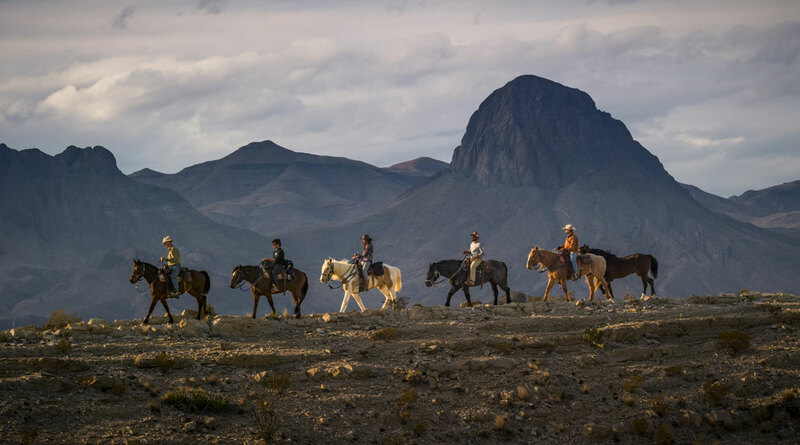 In that film, Masters and three friends adopt 16 mustangs, train them, and ride 3,000 miles from Mexico to Canada to inspire wild horse adoptions. According to his biography, Masters is a published author and worked for National Geographic as a writer, photographer and cinematographer. 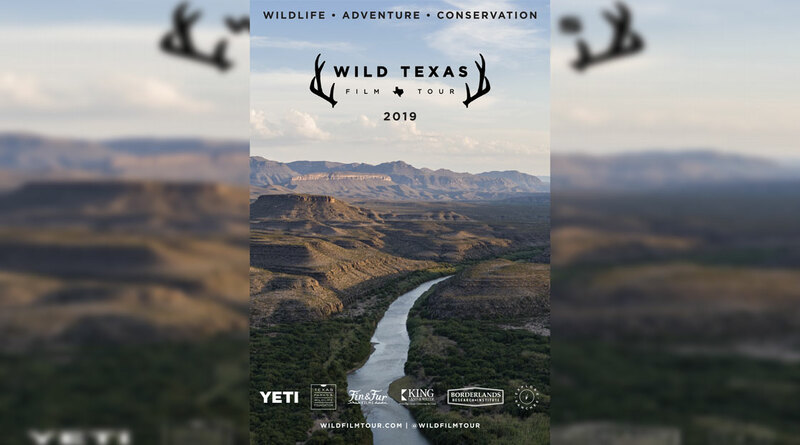 wildfilmtour.com, is hosted by Ben Masters and produced by King Land & Water, the Texas Parks & Wildlife Foundation, Borderlands Research Institute, YETI and Explore Ranches. Masters has received several domestic and international awards including the Audience Award at Hot Docs International Film Festival, the People’s Choice Award at Banff Film Festival and the Audience Award at Telluride Mountainfilm. Masters serves as Wildlife Management Chair of the Bureau of Land Management’s volunteer Wild Horse & Burro Advisory Board. ‘The Wild Texas Film Tour' will be screened at the San Angelo Performing Arts Center Thursday at 7 p.m. Tickets are $20 and are available online at SAPAC. Seems I remember someone ranting here about the absurdity of a wall along the river. If I could just remember whom. The really sad part is the number of people who will think there is a wall planned for canyons with 500 ft shear faces or valleys protected on one side or the other by mountain ranges. I didn't see any stretches of flat desert in the trailer where hundreds of people can run unobstructed across flat wasteland. I don't suppose those make for a dramatic and heart wrenching backdrop with which to push an agenda. The President has said, "To physically secure our border, the plan includes $5.7 billion for a strategic deployment of physical barriers, or a wall," Trump said. "This is not a 2,000-mile concrete structure from sea to sea. These are steel barriers in high-priority locations." Guess young Ben missed that part!